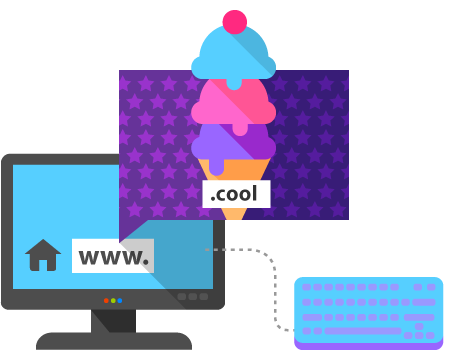 Make your website cool with a .cool domain! The word "cool" literally means something cold or lukewarm, but it is most often used to describe something great and awesome. If your website is a place for cool stuff, or if your brand is simply awesome, make that obvious with a .cool domain. Another very suitable application for the .cool domain would be if you are offering cooling products or services.